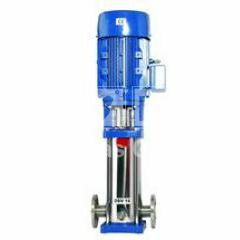 DSV series consist of vertical, stagged pumps. All parts which come into contact with water are made of stainless steel. Simple body and perfect balance provides for low noise and vibration. Mechanical seal is completely leakage proof. Body, impeller and shaft are stainless steel. Energy savings with frequency control devices. 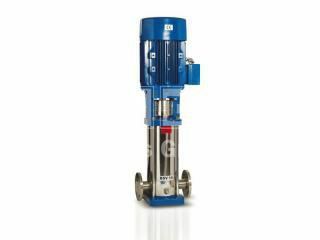 High performance, safe operation, easy maintenance. Schools, business centers and small industrial installations.